Imre Kinszki (1901-1945) was raised in Budapest, where he studied medicine and published articles on philosophy and politics. In 1920, anti-Semitic legislation set a limit on the number of Jewish students allowed at the university, preventing him from completing his degree; instead he found work as an archivist for the National Association of Industrialists. In 1926 his wife gave him his first camera, and his interest in science led him to photography with a microscope; in 1930 he invented the 6 by 6 centimeter (2 3/8 by 2 3/8 inch) Kinsecta camera for macrophotography. He joined the Magyar Amatőrfényképezők Országos Szövetsége (National association of Hungarian amateur photographers, or MAOSZ) in 1931, but soon became disenchanted by the group’s traditional Pictorialist values. During this period he began contributing photographs and articles on technical subjects to photography publications in Hungary and abroad, including Pesti napló képes műmelléklet, Fotoműveszeti hírek, National Geographic, Popular Photography, and Képes vasárnap. He resigned from MAOSZ in 1936 and in 1937 co-founded the Modern Magyar Fényképezők Egyesületét (Association of modern Hungarian photographers), which organized the Daguerre Centenary Exhibition in the same year. 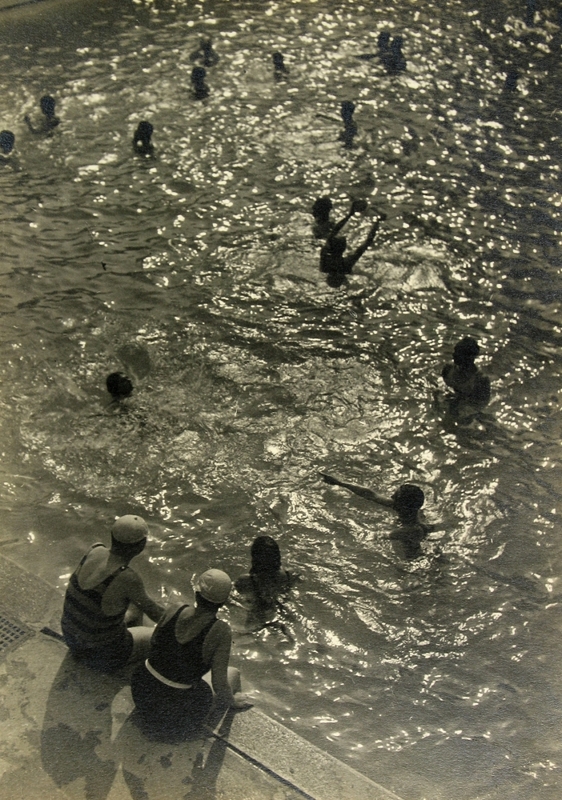 In 1939 Kinszki coedited the album Magyar fényképezés (Hungarian photography). Throughout the 1930s Kinszki was a participant in many national and international exhibitions as well as a promotor of prominent photographers such as László Moholy-Nagy, Brassaï, and Albert Renger-Patzsch. 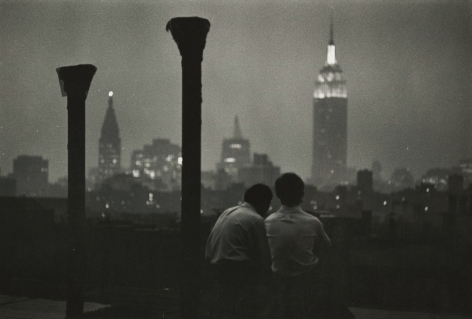 Always an advocate for modernism in photography, he photographed urban life and experimented with new technology to photograph motion and night scenes. Despite having converted from Judaism to Greek Orthodox Christianity, he was taken into forced labor in 1943 and died while marching to the Sachsenhausen concentration camp.